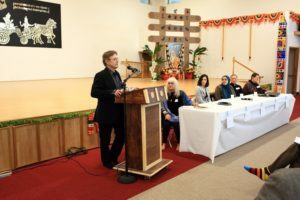 FOF is a unique way of hearing the stories of people from other faith traditions and spiritual perspectives. 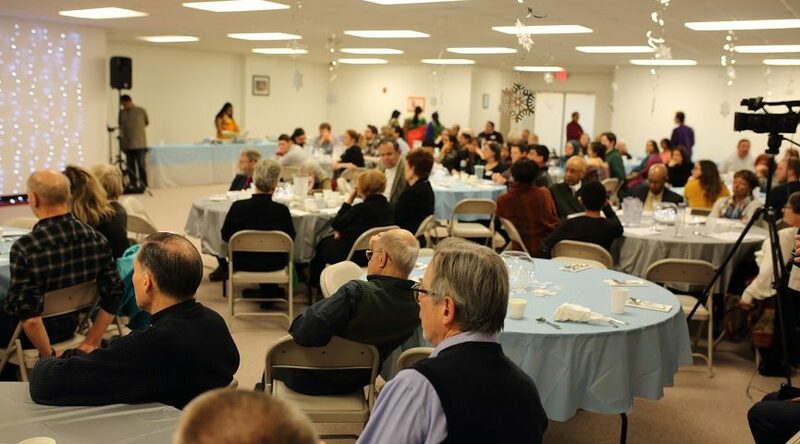 Once a year we have had any where from six to thirty people discuss what it means for them to be a Buddhist or a Baptist, a Mormon or a Muslim, a Jew or a Hindu or a Catholic, etc. This past January was our eighth year for this program. 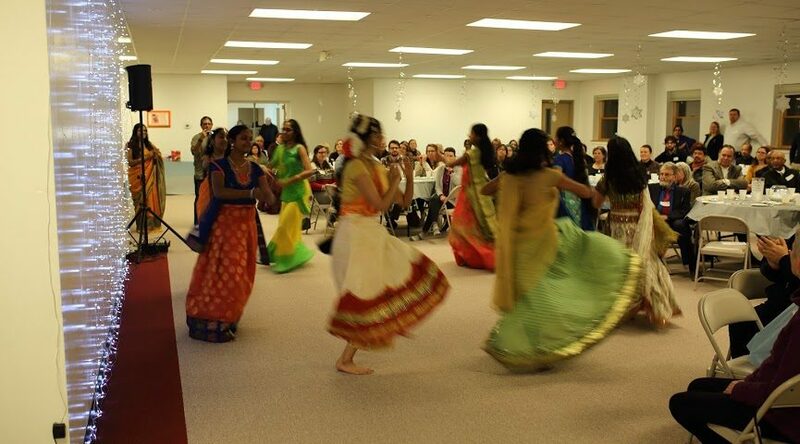 For the first time it was held at the Hindu Chinmaya Mission, 4760 Packard Street, Ann Arbor. 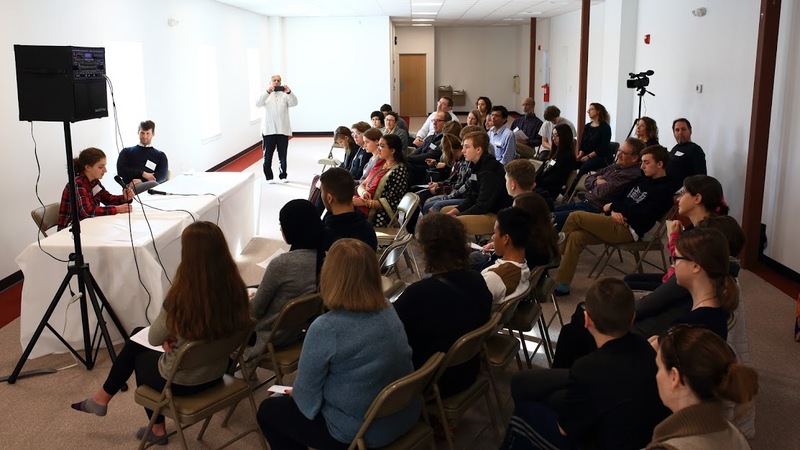 Six presenters from religious and spiritual perspectives spoke to the whole group on matters of “Compassion and Mercy.” Following these presentations was a time for small group discussion, then questions and answers. Last year we added something new, a student version held at the same time and in the same building. Another six religions were also represented, all by high school students. 50 people filled the room, and the exchanges were stimulating and provocative. 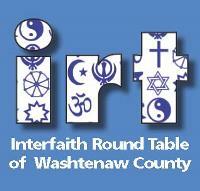 Representatives were Muslim, Jewish, Baha’i, Hindu, Christian and Buddhist. 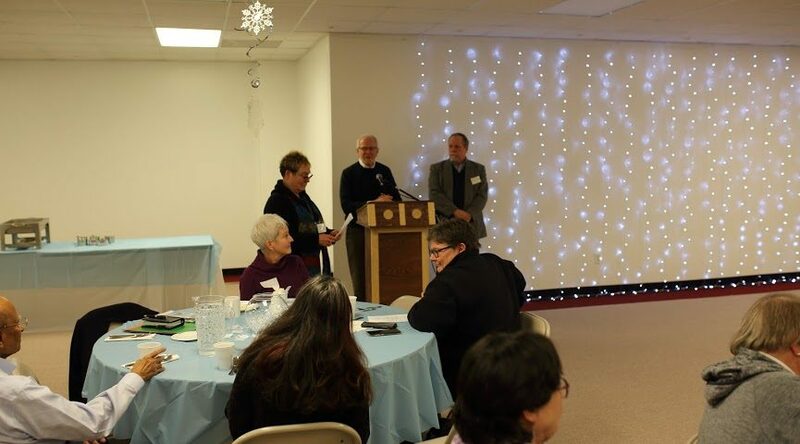 Here are a few pictures of the dinner that followed the FACES OF FAITH event. The meal included all Indian food. 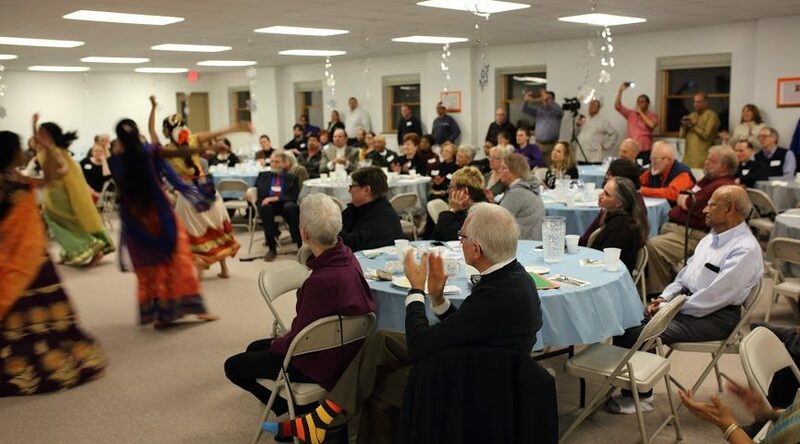 A short program followed including remarks from Susan, George, Rabbi Dobrusin and Bryan Weinert, conversations around the tables, Indian dance by the Balavihar youth and closing remarks from Sharada Kumar. Over 100 enjoyed a beautiful evening together, one person commenting “this is what America is all about.